The day-to-day struggle (and don’t get us wrong, a blessing) of raising kids can be interesting, to say the least. 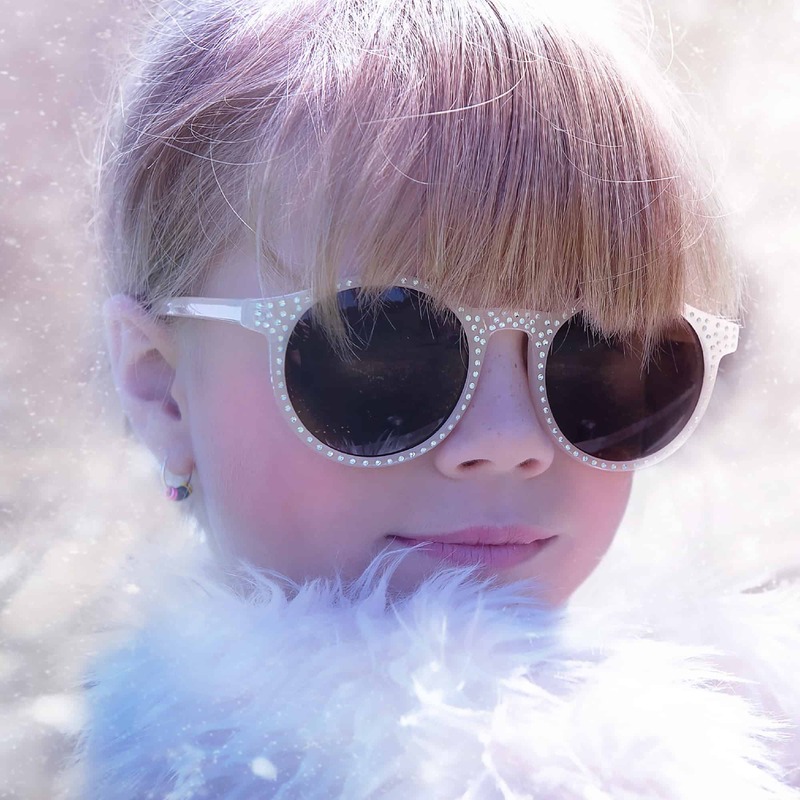 But, if you have an elementary-age diva on your hands, you probably have enough stories to write your own book. Tip 1: Avoid power struggles when you can. 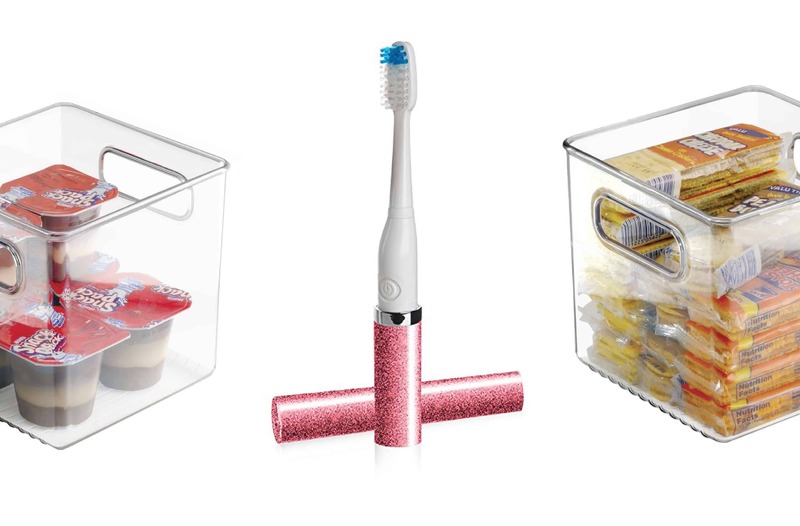 Here’s a cute toothbrush your lil’ diva will dig because it’s pink, shimmery, and looks very grown up! Tip 2: Setting them up for success. Try this bin (right now there is 2-for-1 special!). It’s clear, fits in most fridges & pantries, and all you need to do is personalize it for each kiddo. Tip 3: Saying “Yes” when you can. 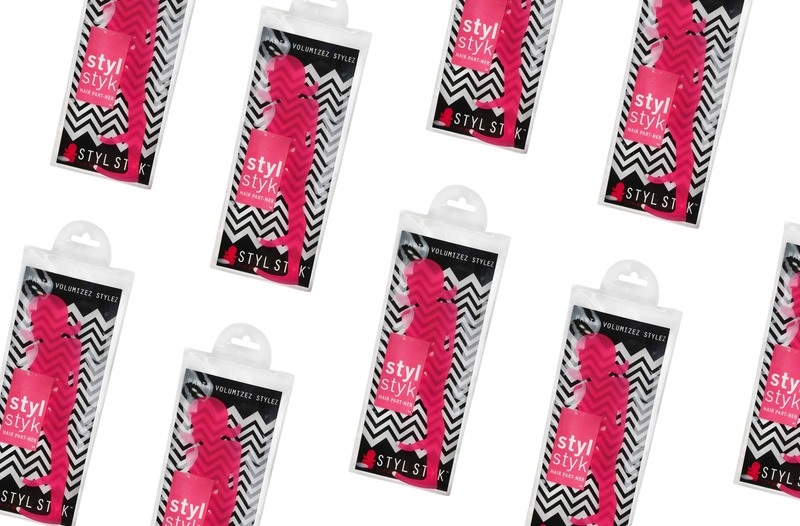 Your lil’ lady will love this tinted lip balm from Burt’s Bees. It’s just enough color, plus it will keep her pout youthful and unchapped! “This age especially loves the floral scented lotions that can be found at any near Bath and Body Works. 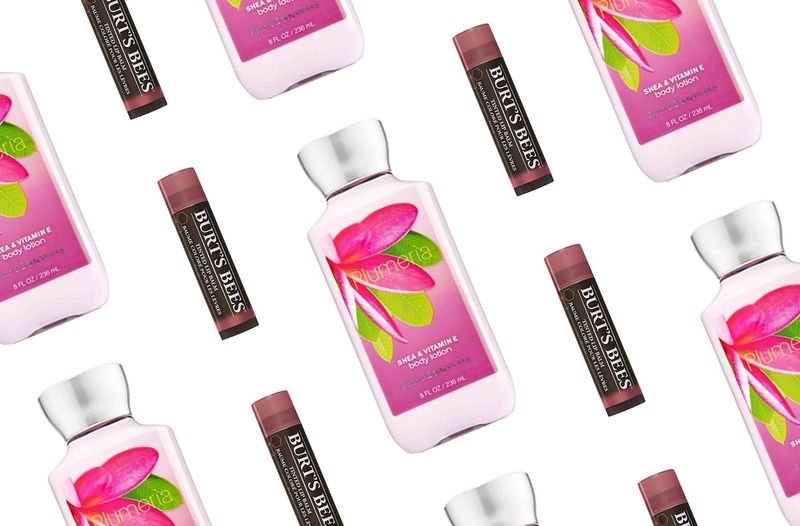 I usually purchase a simple travel sized and fill with the lotion.” Try this Plumeria lotion from Bath and Body Works. So nummy that even mommy will want to use! Tip 4: Getting (and keeping) them involved. 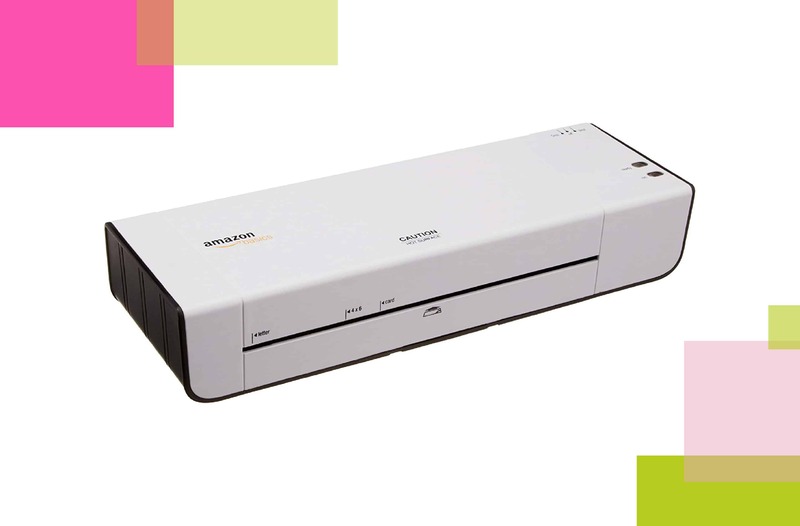 AmazonBasics has the perfect, affordable laminator for in-home usage! Please follow instructions very closely, and do not let small children operate. Tip 5: Give them the tools to do it themselves.